Holden made it clear not everything must go when the decision was announced to end local manufacturing in Australia. 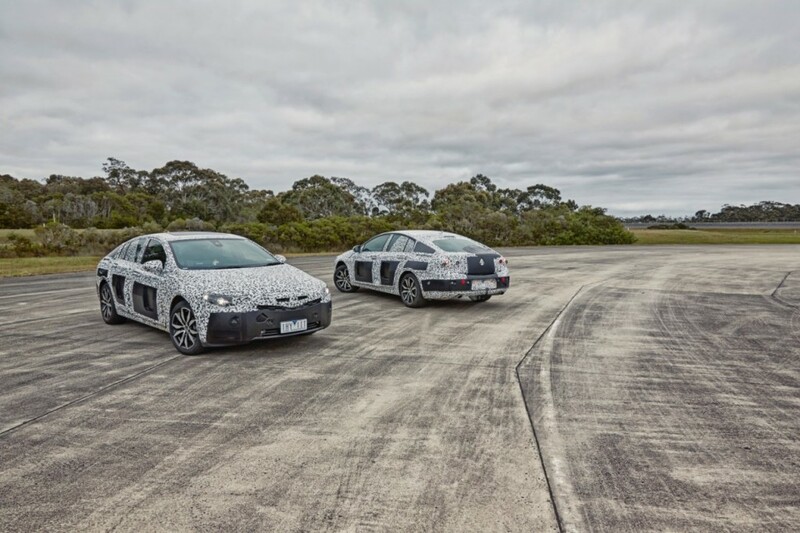 As the 2018 Holden NG Commodore becomes a full German import, it announced the Commodore nameplate would remain. It remains a controversial choice, but one Holden felt was the best move to reserve whatever cache the Commodore name still owns, even if it will be applied to a front-wheel-drive vehicle. However, the Commodore SS is not long for this world. Holden announced the iconic badge would be put to rest with the coming of the 2018 Commodore, according to Motor. With the death of the V8-powered sedan, it seems even a headlining 3.6-liter LGX V6 powered, all-wheel drive Commodore isn’t enough to keep the revered badge alive. The SS badge has been present on every Commodore since the VH Commodore of 1982. It seems Holden will pick up Vauxhall’s “VXR” badging for the sportier 2018 Commodore, a badge that was introduced with the current Holden Insignia VXR. That car features identical Vauxhall Insignia VXR appointments, including its 2.7-liter turbocharged V6 engine and all-wheel drive. Holden will send the VF Commodore Series II out with a handful of special editions early next year before production finalizes around this time in 2017. Previous story Is General Motors Preparing To Add Motorcycles And Bicycles To Maven Car Sharing Service? Sad but appropriate. No RWD V8, no SS. It just wouldn’t be right. Can we start a petition to show GM that we still love the V8 and lobby for the SS Camaro in RHD for Australia. Effectively GM Holden are saying, if you want a car with character, fun and a good drive … don’t buy from us. The first SS I drove was bright yellow 253 v8 HQ. That was when they actually made interesting cars.